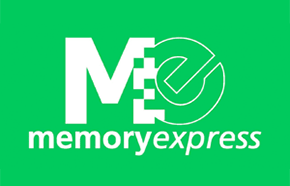 Memory Express Boxing Day sale is now live! They are having a "Massive" sale that starts online now and in-store Monday December 26th, 2016 at 8am. The following door crasher specials will be available online and in-store on December 26th only. Keep in mind that for all orders less than 100lbs there will be a flat shipped rate of $4.99! Check online at http://www.memoryexpress.com/ for a full list of deals going on this holiday!